How many of you wanted to be an astronaut when you were younger? 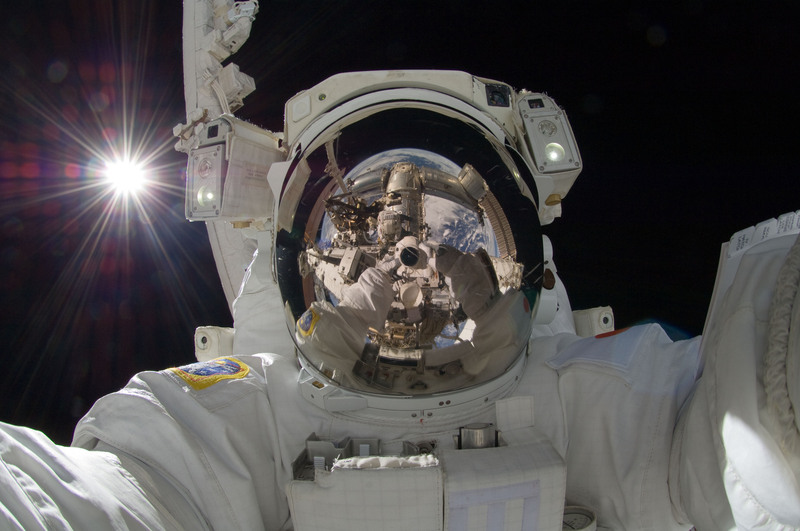 The name “astronaut” is coined from the Ancient Greek words “ástron” (star) “naútēs” (sailor) – a “star-sailor”. Only very few individuals in the history of mankind have been able to embark on a voyage so distant and magnificent. However, last month, UWCSEA was lucky enough to be visited Akihiko Hoshide – a real life star-sailor, and alumni of UWCSEA Dover. Hoshide graduated from UWCSEA in 1987 as a scholar. Whilst this school helped him develop his English skills and provided him with exposure to an international community, it was his calm, patient, and persistent nature that got him to where he is today. He has been on two separate missions aboard the international space station, where he has conducted innumerable scientific experiments. Akihiko Hoshide was already working for the Japan Aerospace Exploration Agency (JAXA) prior to becoming an astronaut. In fact, he applied to be an astronaut a total of three times, and was rejected the first two times. Despite the determination he showed in achieving his dreams, during his talk, when asked about the happiness he felt after being selected, he described it as simply “momentary”, and instead felt a great deal of responsibility. Hoshide knew that people had dedicated their entire lives to scientific research and experiments that were now in his hands. The overwhelming majority of the audience at Hoshide’s talk consisted of elementary school children, with only very few high schoolers, which I found to be somewhat surprising, given the number of students who take physics at the IB. Nevertheless, Akihiko was extremely patient with the many mundane questions, and just exuded very positive vibes. His responses to questions about fear added to his calm demeanour; he stated that there was no point during the mission at which he was scared, as he knew how many people were working on protecting the crew and keeping them safe. I was lucky enough to have a one-on-one conversation with Akihiko, and asked him whether going to space changed his perspective about anything on Earth. He answered (rather poetically) that before he went into space, he was primarily focused on outwardly travel and exploring the depths on the unknown. However, after spending much time at his vantage point aboard the International Space Station, looking down at the Earth, he realised nothing would have been possible without our own planet; thus he came to a realisation of the true value of planet Earth.